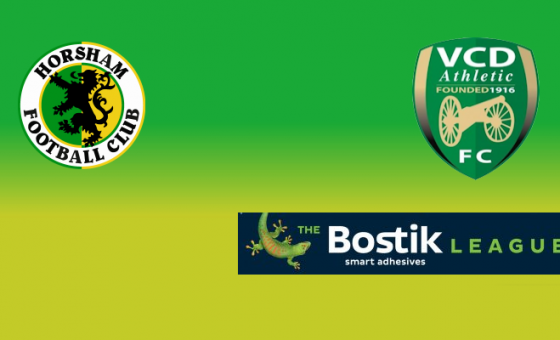 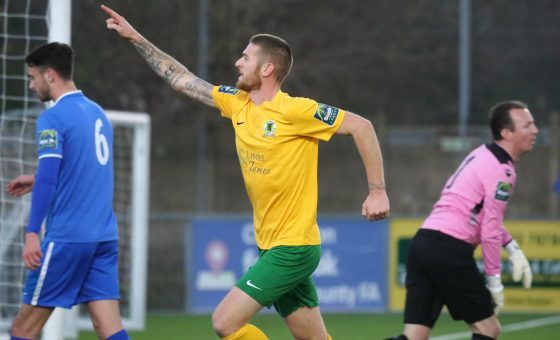 Kieran Lavery opened his Horsham account to help his temporary side claim three crucial points and close the gap on the sides immediately above them in the race for promotion. 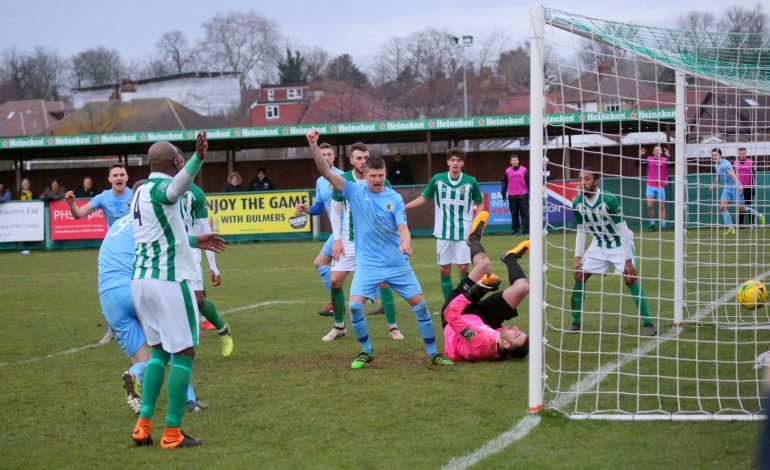 The Dorking loanee struck on nineteen minutes, firing the ball into the net after Lee Harding’s initial effort had come back off a post, and his former South Park team-mate Chris Smith doubled the lead on the stroke of half-time from the penalty spot. 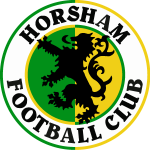 Substitute Malachi Hudson reduce the arrears, three minutes after the interval, with his first touch of the ball before Rob O’Toole made things safe when he headed in a Harvey Sparks corner on the hour.